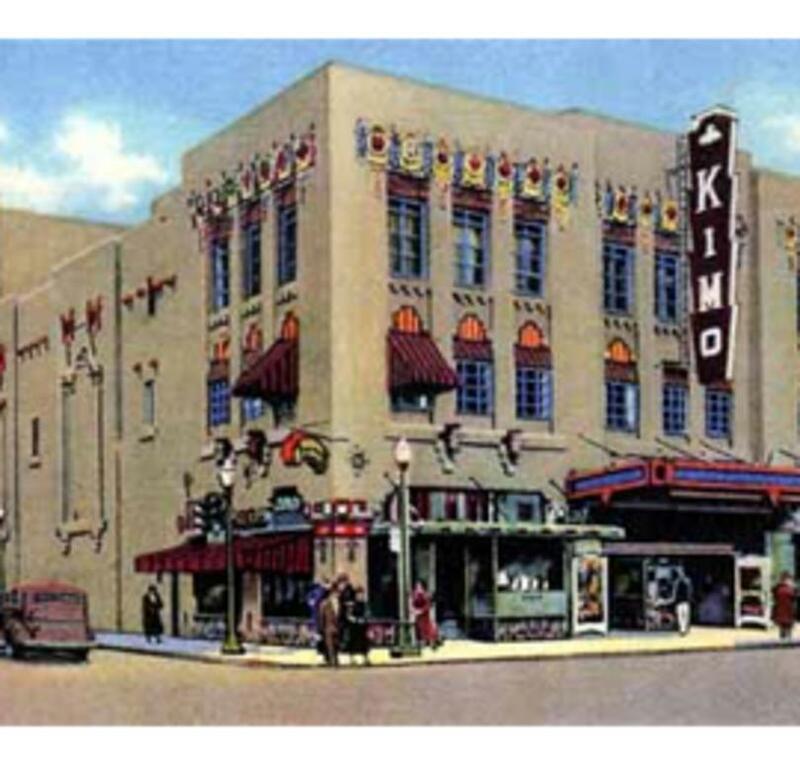 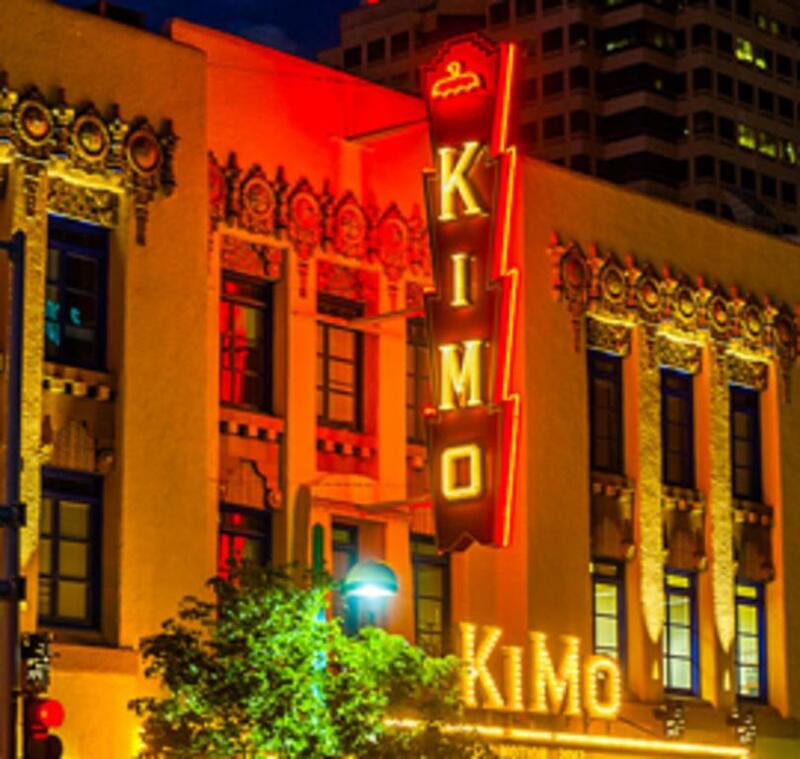 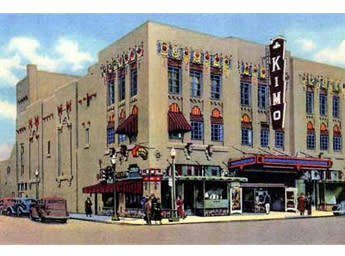 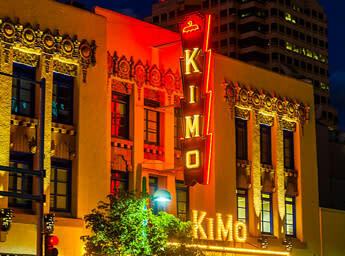 The Kimo Theatre opened on September 19, 1927 as a Pueblo-Deco picture palace; the same year as the first "talkie" opened to moviegoers across the country. 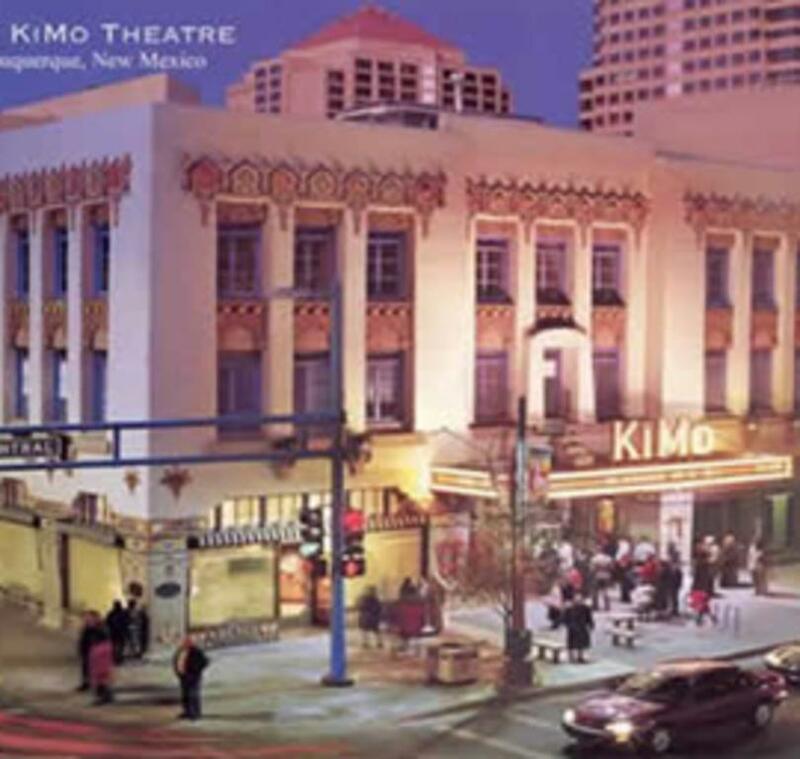 The architecture of this remarkable theater fuses the spirit of the Southwest Indian cultures with modern art elements that were popular in the 1920s & 1930s. 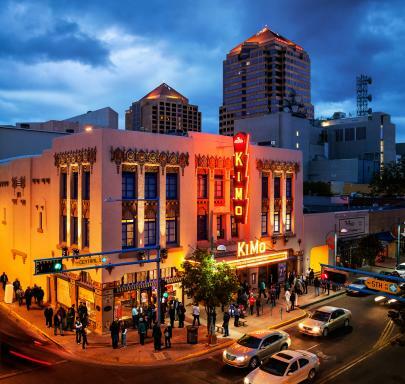 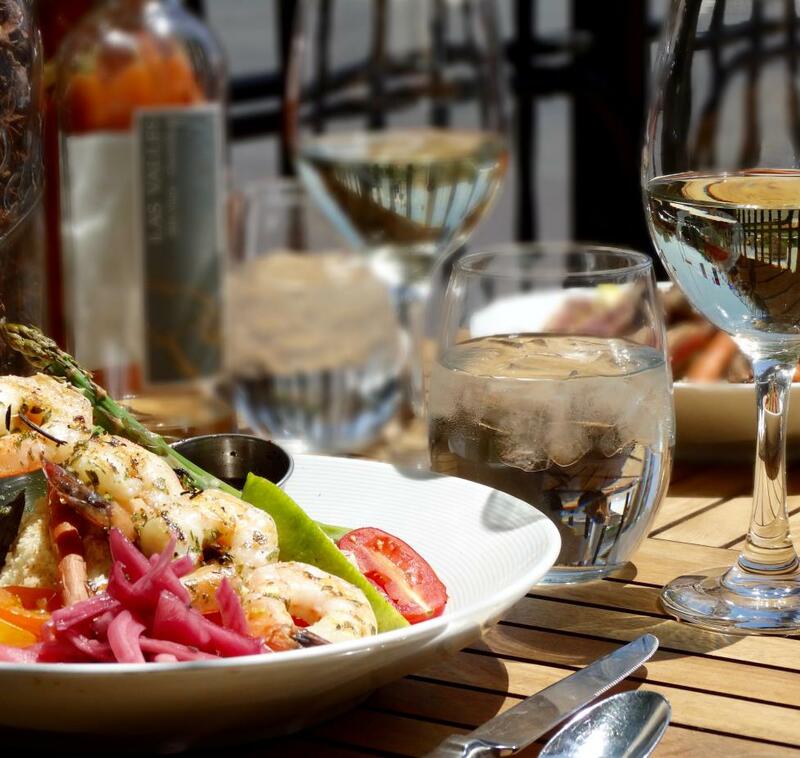 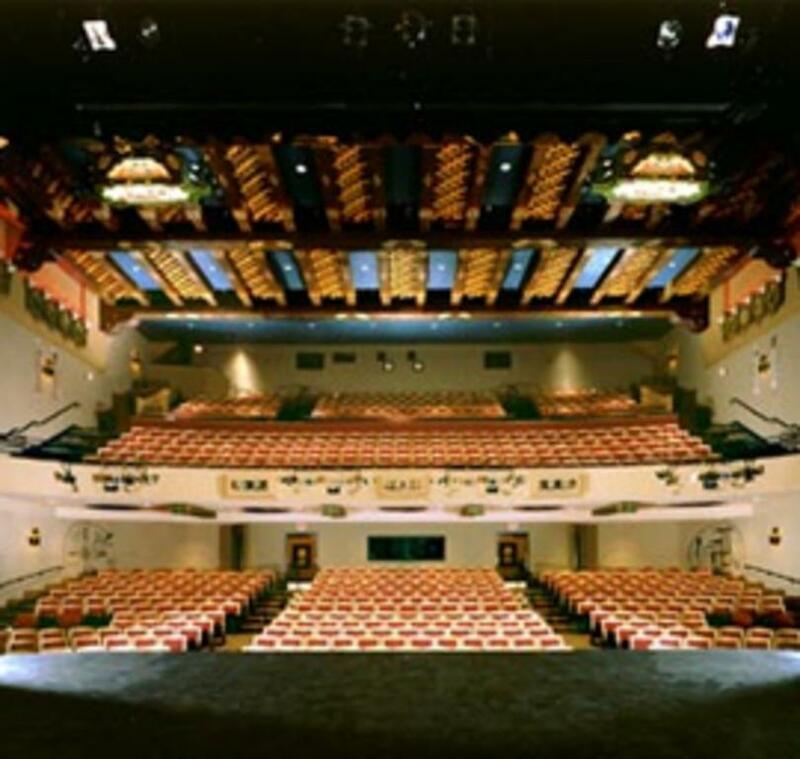 Fully renovated & restored, with a 650-seat capacity, 21st Century theatergoers may enjoy the finest in live theater, dance, musical performance & film year round in an intimate & lush setting. 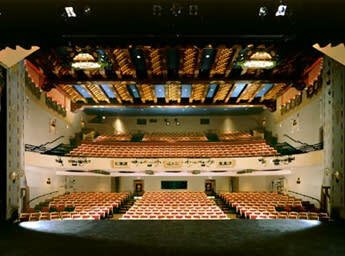 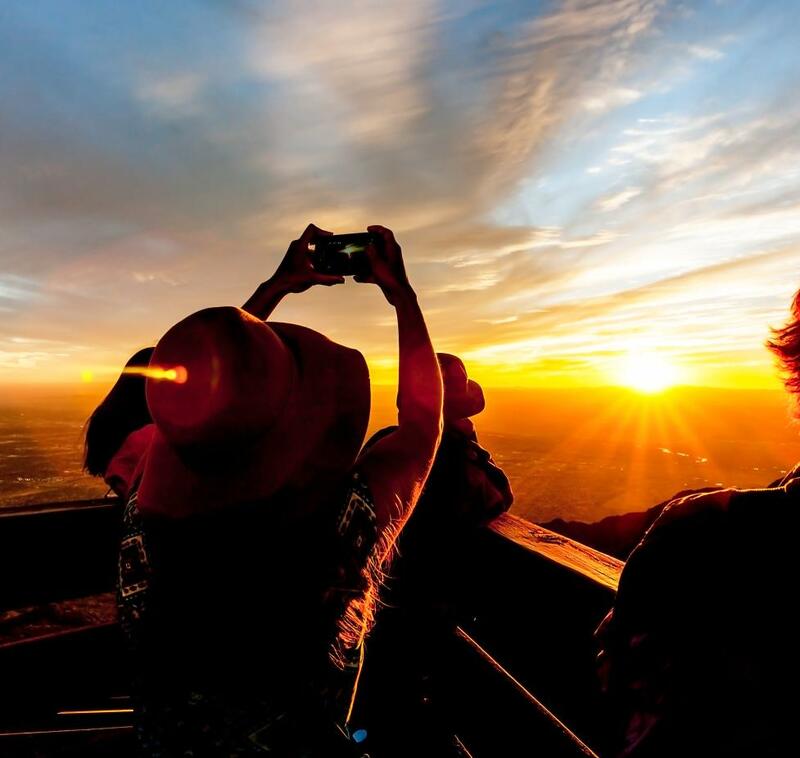 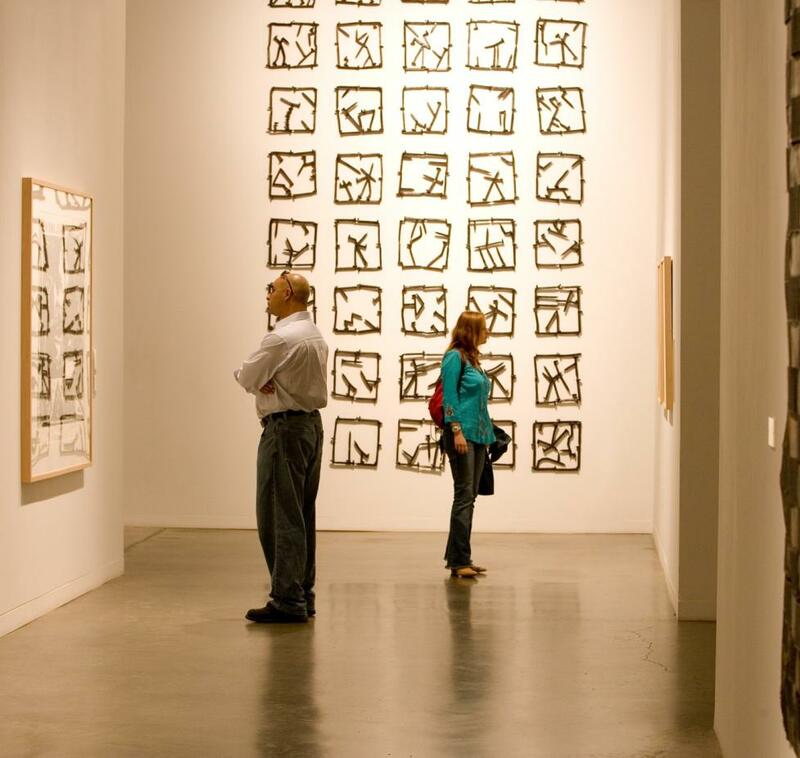 In addition to performing arts, tours may be arranged for individuals or groups. 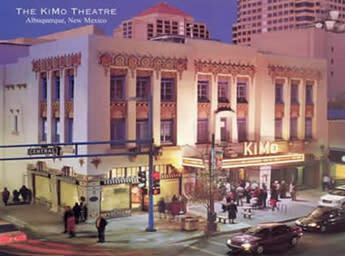 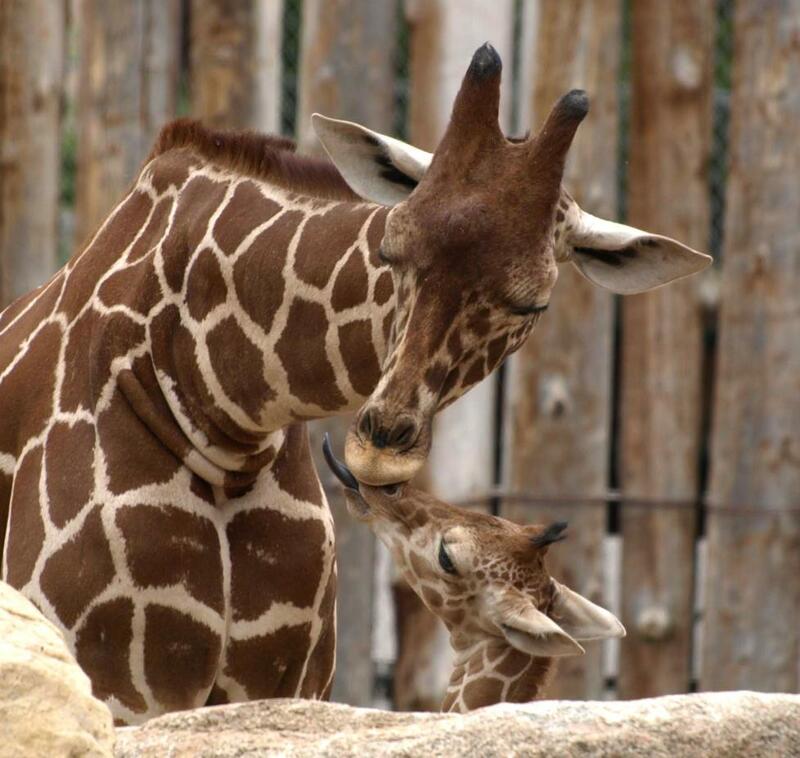 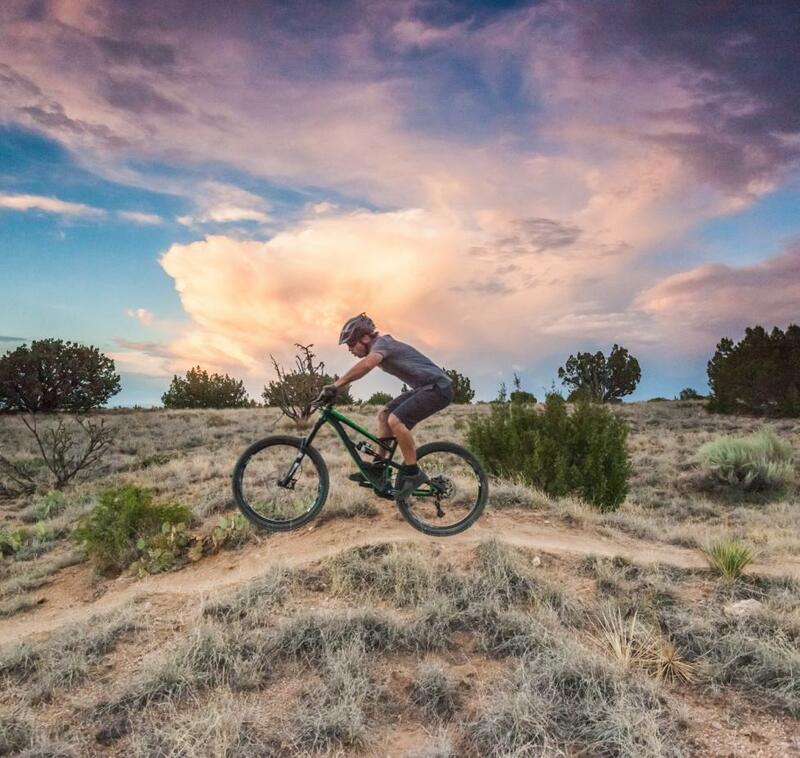 For event schedule, ticket information & educational programs, check out our website.